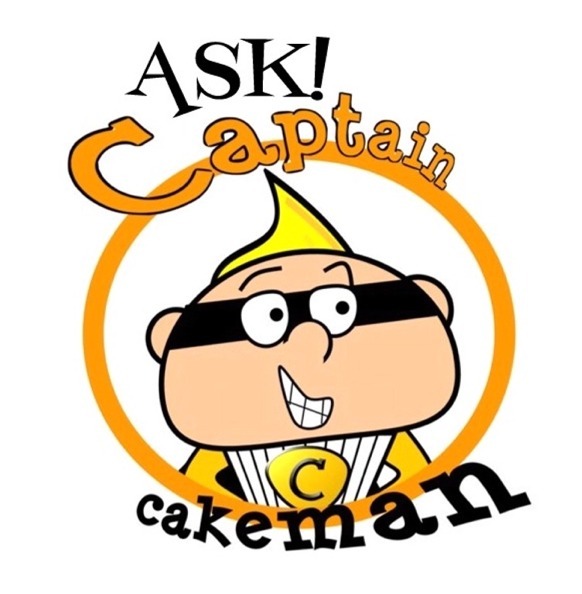 Welcome to the first week of 'Ask Captain Cakeman'! You have sent many questions and it will take a few weeks to get through them, so if you don't see your question just yet, stay tuned! Self-rising flour is plain flour with baking powder added. Baking powder is a combination of bicarbonate of soda, cream of tartar and drying agent. 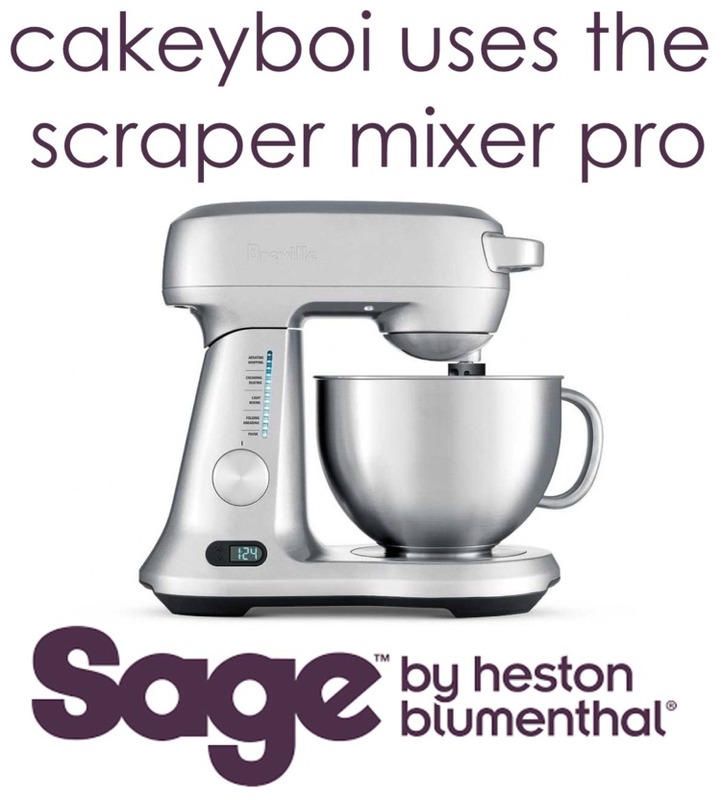 This combination causes a chemical reaction that enables a cake to rise. A recipe may call for an extra bit of lift in the early stages of baking, so both self-rising flour and baking powder are required. Another reason may be the other ingredients are alkaline which can neutralise the acidic cream of tartar, hence more is required to get the rise going. A bit scientific there Heather but I hope that answers your question! 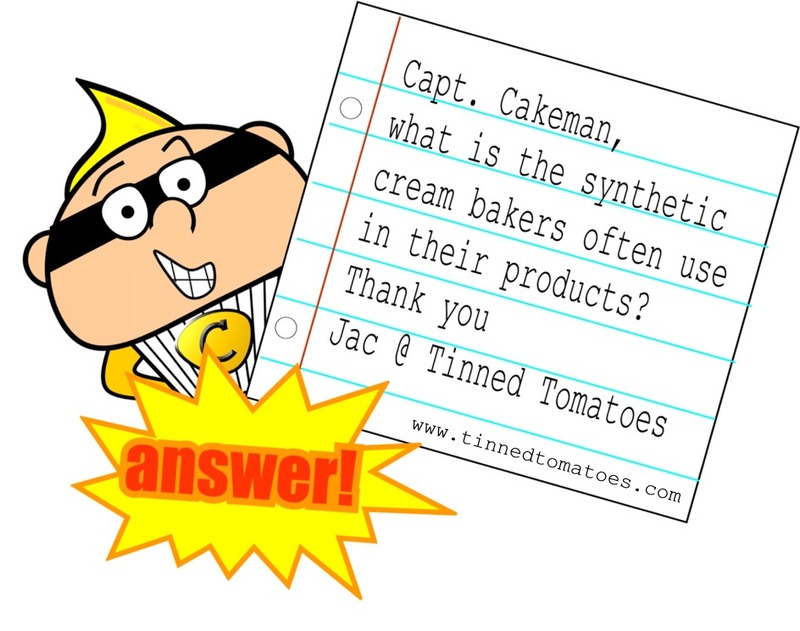 Thanks Jac, the cream you are referring to is often called confectioner’s cream or ‘Holland’ cream, used in doughnuts and cream horns amongst other delicacies. There are so many recipes for this ‘cream’ out there I couldn’t pinpoint just one. Most are dairy free and some even contain gelatin (did you know that Vegetarians? ), therefore ensuring a longer shelf-life. 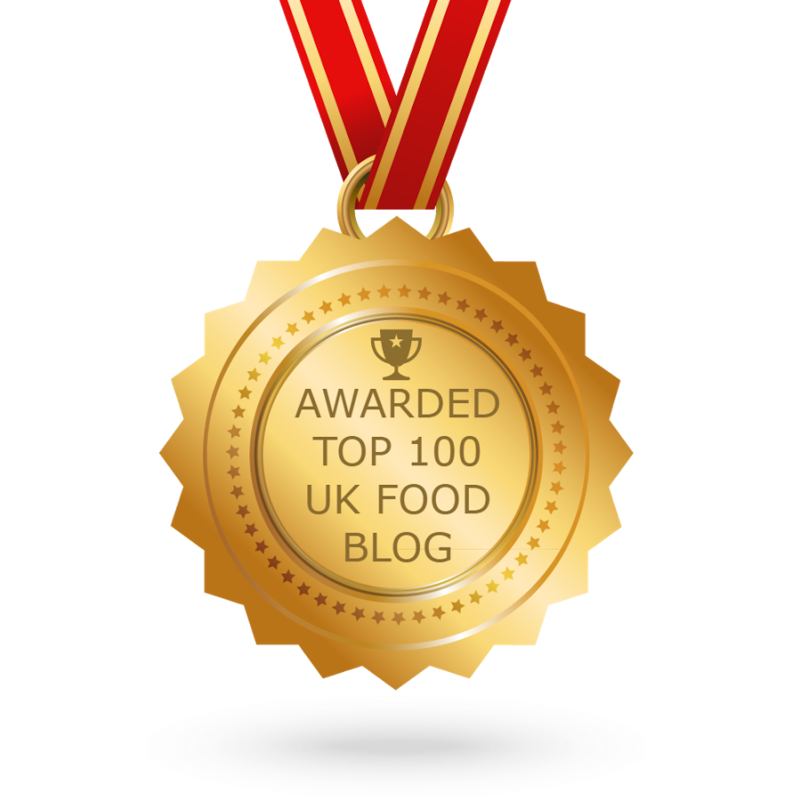 When I need a cream substitute, I use good old Bird’s Dream Topping – very retro! 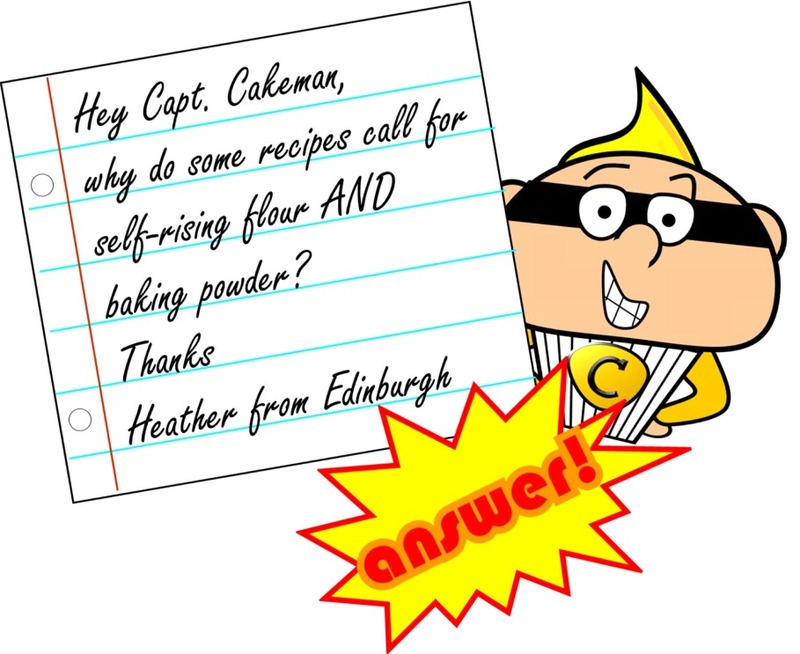 Thanks for your answer Captain Cakeman!